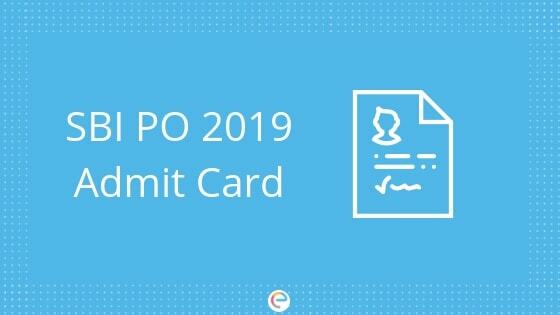 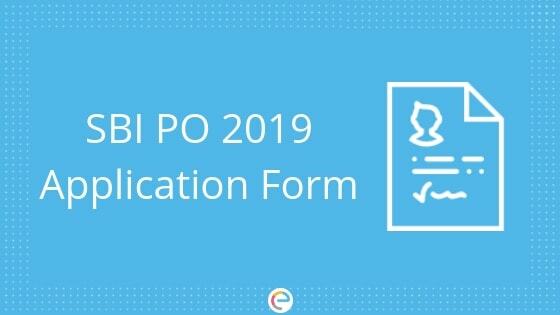 SBI PO is a national level exam for recruitment of Probationary Officers (PO) in the various branches of State Bank of India (SBI) and its associate banks across the country. 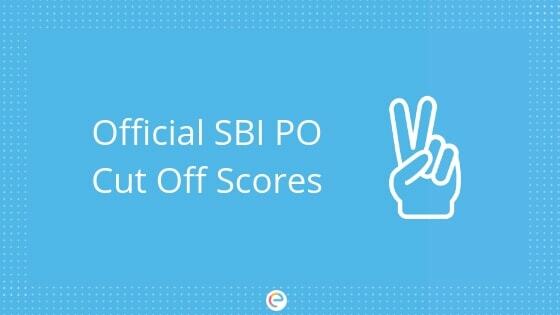 SBI is the largest nationalised, public sector bank in the country. 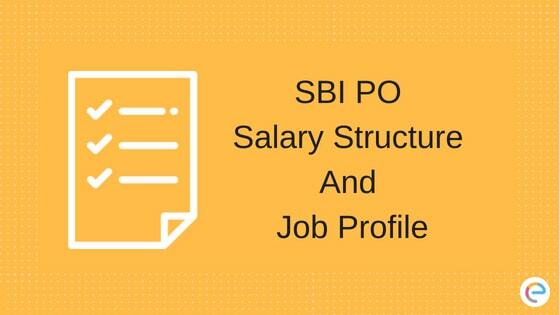 There are over 13,000 branches of SBI spread across every nook and corner of the country. 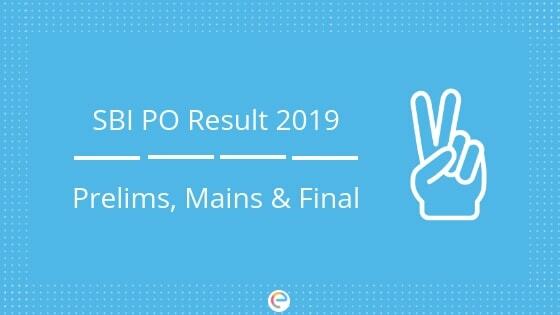 SBI PO exam is conducted every year by SBI itself. 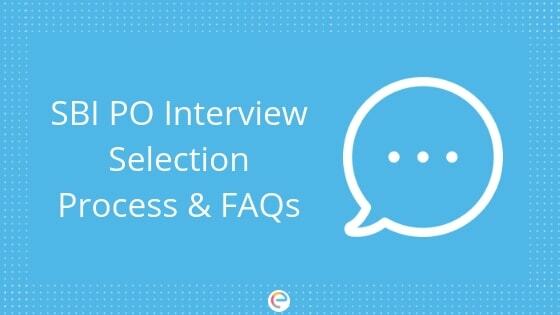 Thousands of candidates appear for the exam which is conducted in multiple phases. 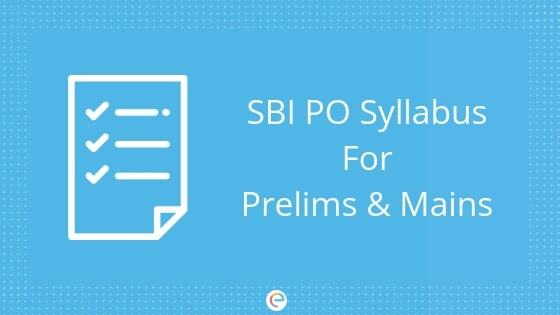 This section provides all the necessary information about SBI PO exam – preparation tips, syllabus of different phases of the exam, application form, eligibility criteria, vacancies in various branches, etc. 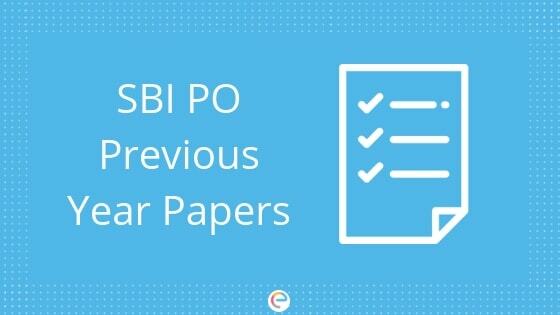 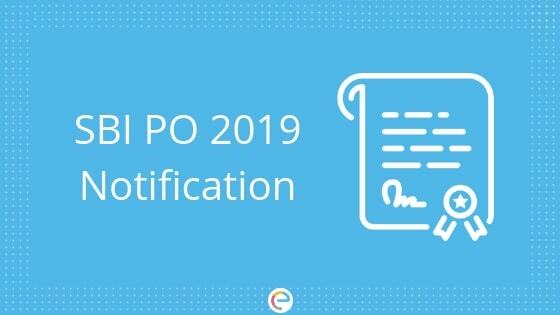 SBI PO Syllabus 2019 For Preliminary & Main Examination | Exam Pattern, Books, Etc.